CDs to the first 500 people through the door! The biggest bootleg mashup party in the world marks its 10-Year Anniversary with a jam-packed evening celebrating the past ten years of mashup culture! Showcasing the best mashups from the past 10 years! PRINCESS KENNEDY, SUPPOSITORI SPELLING, MYSTER C, XAVIER TOSCANO, ADRIAN & more! What began as a small niche party for 100 people on a monthly Wednesday night at a bike messenger-turned-lesbian bar in San Francisco has now turned into an international success story. 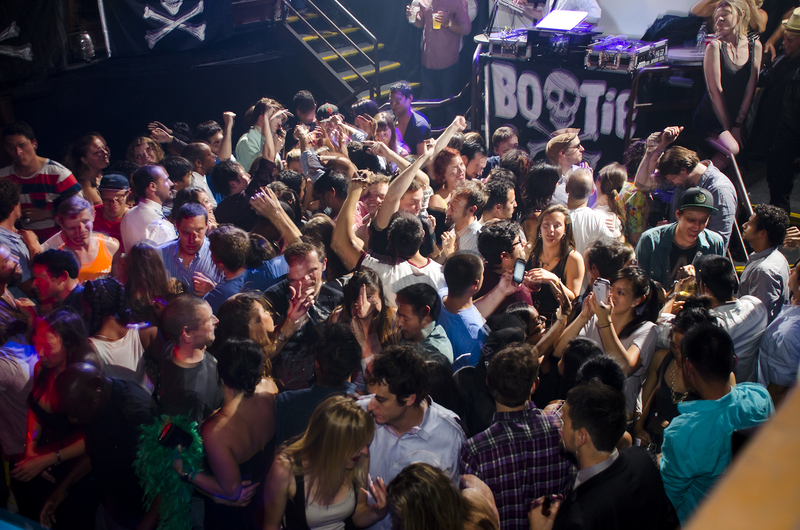 For the past 10 years, Bootie creators and DJs A Plus D have turned their insatiable passion for "mashups" into a weekly genre-busting party like no other, consistently winning "Best Club Night" awards every year, and becoming one of the driving forces of mashup culture. As the first and biggest all-mashup dance party in the world, not only has Bootie become a San Francisco nightlife institution, drawing 1,400+ to the DNA Lounge every Saturday night, it's also been one of SF's finest exports, as the duo have brought their "little mashup party" to various cities around the globe, with regular parties in several cities on four continents, including London, Berlin, Rio de Janeiro, Hong Kong, Black Rock City, New York, Los Angeles, and many more. 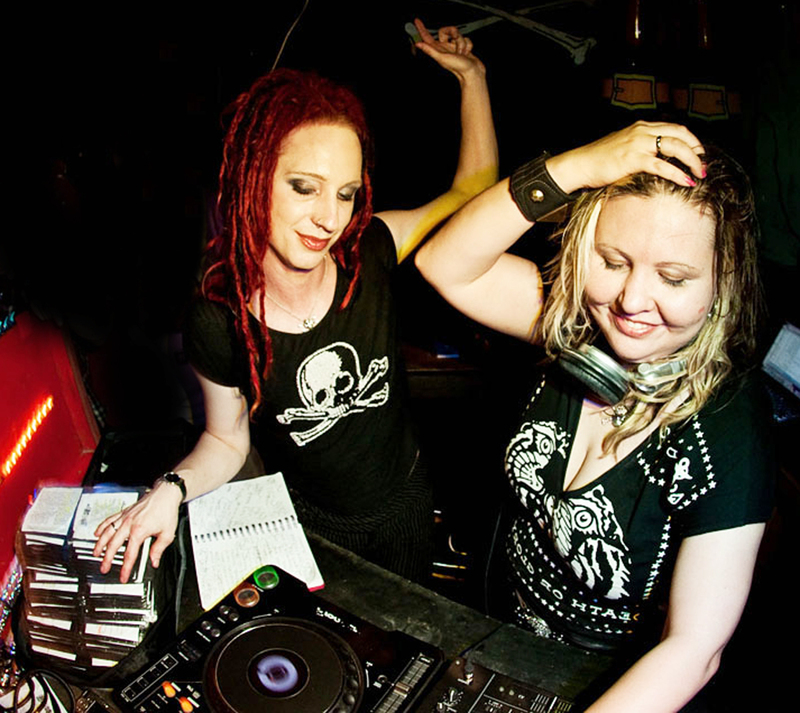 Ten years ago – in 2003, long before anyone even knew what the word "mashup" was – A Plus D were tireless torchbearers of the scene, introducing the masses to the magical sounds of two (or more) songs fused together as one. At the time, many people said that mashups were "just a fad" and A Plus D would respond, "Yes, mashups are a fad – just like rap was a fad back in the early '80s. Remember rap?" Time has proven the couple right. 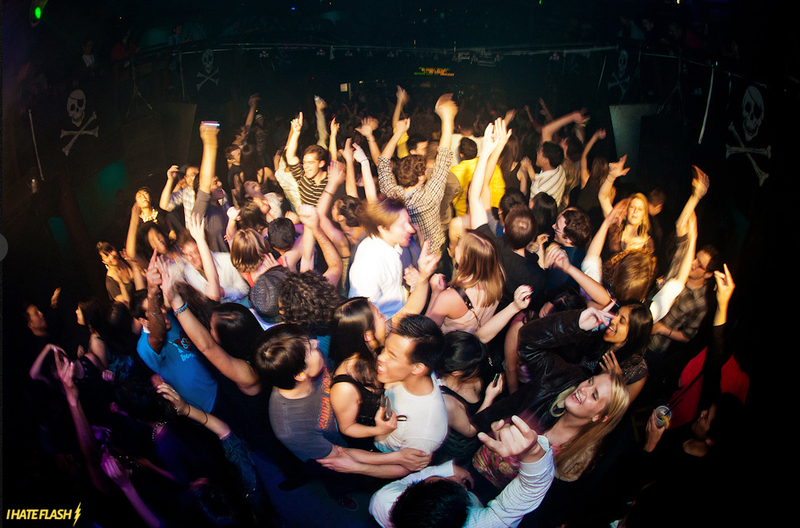 Nowadays, no matter what bar or nightclub you're at, you're likely to hear a mashup in one form or another. Whether it's a Pauly D-wannabe spinning Pitbull over AC/DC with his Serato laptop at an upscale "ultra-lounge," or indie-hipster kids at a Mission dive bar dancing "ironically" to Katy Perry over the latest Daft Punk track, the fact is, mashups are now simply a part of the sonic landscape of nightlife. Perhaps it's a symptom of our times -- the end result of an A.D.D. generation fed a steady diet of accelerated pop culture -- but whatever the reason, mashups are here to stay. And nobody does them better than Bootie. But Bootie's success isn't just because they showcase the concept of the bootleg mashup -- it's also due to the variety of music. 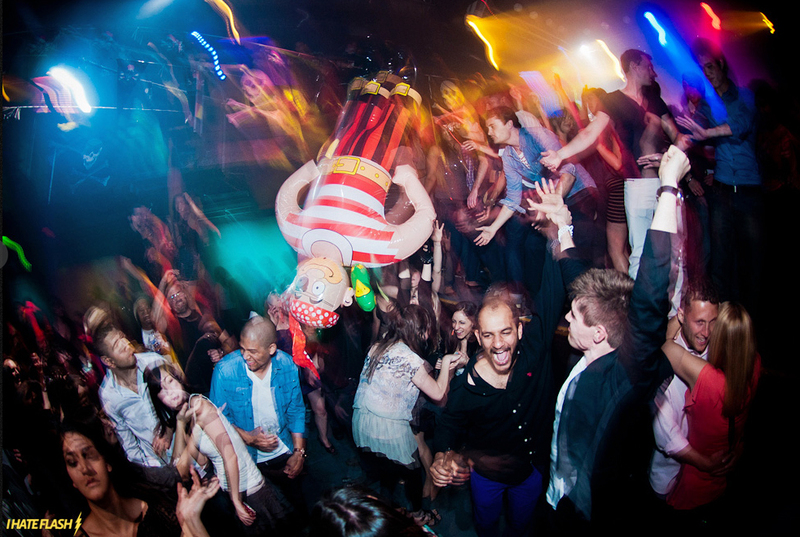 Nailing that sweet spot between up-and-coming chart hits and classic songs that hit the nostalgia button, the dance floor often becomes a massive sing-along, as the party celebrates -- and satirizes -- pop culture both past and present, keeping your brain guessing and body dancing with creative song combinations. 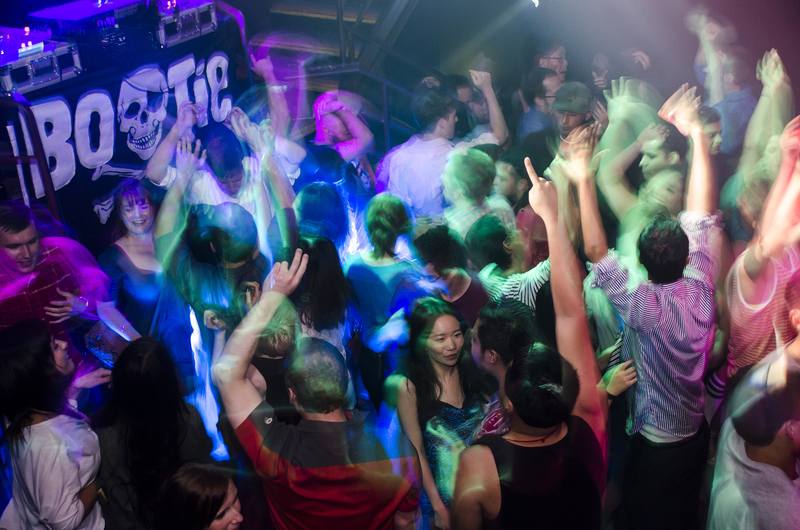 Mixing and matching every musical genre, era, and style into one big dance party, it's a place where all cultures, styles, ages, and sexualities can unite on the dance floor. 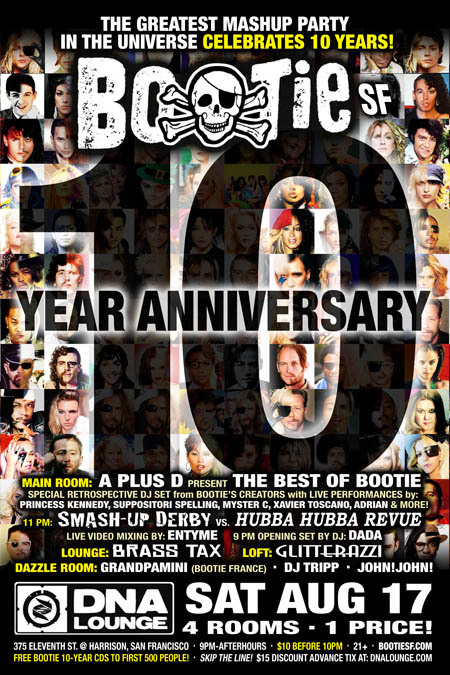 On Saturday, August 17, Bootie will mark its 10-Year Anniversary with an epic, jam-packed evening celebrating the best mashups of the past decade. At midnight, A Plus D present "Best of Bootie," a special retrospective DJ set with live performances from Princess Kennedy (Bootie's very first Midnight Mashup Show performer), Suppositori Spelling, Myster C, Xavier Toscano, Adrian, and more, along with live video mixing by Entyme. Joining in the celebration, Bootie has all three upstairs rooms open, with the delirious dance sounds of Brass Tax taking over the Lounge, while Glitterazzi returns to the Loft, with Meikee Magnetic and Mixtress Shizaam playing their explosive mix of electro, mashups, trap, and house. And finally, in the Dazzle Room, it's special guest Grandpamini from Bootie France, plus residents DJ Tripp and John!John! All this, plus limited-edition Bootie 10-Year Anniversary CDs for the first 500 people through the door! 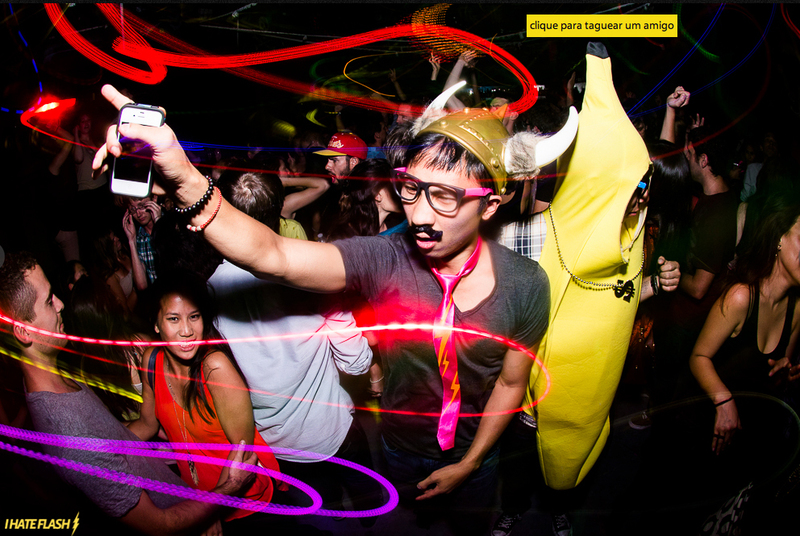 November 6, 2011 – San Jose Mercury News – "Song mashups a popular new music genre fueled by the Web"
June 6, 2010: San Francisco Bay Guardian cover story – "Parties Without Borders" by Marke B.